This children's picture book was inspired by a true story and chronicles the adventures of The Flying Optometrist as he travels to remote communities in a little red plane to provide eye-health care to the people who live there. 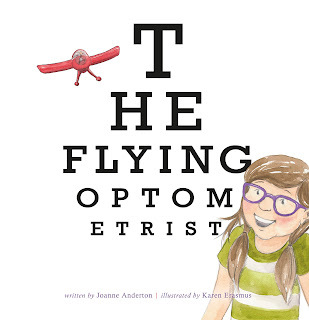 Written by Australian author Joanne Anderton, The Flying Optometrist is delightfully illustrated by Karen Erasmus. The story is charming and I enjoyed the Aussie setting and lingo. I think this is a great introduction for primary school aged children to understand what it's like to live in the outback and the importance of the Royal Flying Doctor Service. There's some great info at the back of the book on the establishment of the Royal Flying Doctor Service and a section on the author's father; the inspiration for the book. There really is a flying Optometrist in Australia. Enter below for your chance to win a copy of The Flying Optometrist for yourself or the little reader in your life. Pentridge Prison was a hulking and menacing structure of bluestone walls and guard towers and operated as a prison in Melbourne for 150 years. In 1997 it was closed and since then parts of the prison have been demolished and the developers have moved in to revitalise the area. 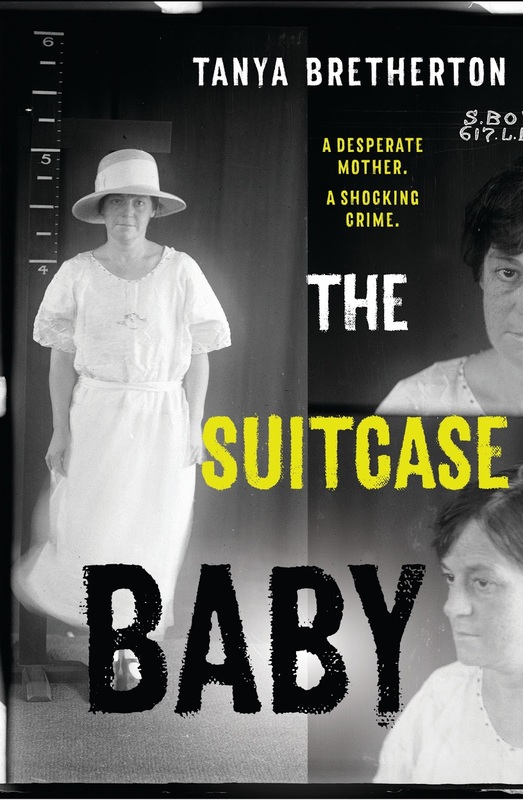 In an effort to preserve the history of Pentridge as much as possible before it was made unrecognisable by developers, Rupert Mann undertook a 5 year project to capture the testimonies of former staff and inmates. 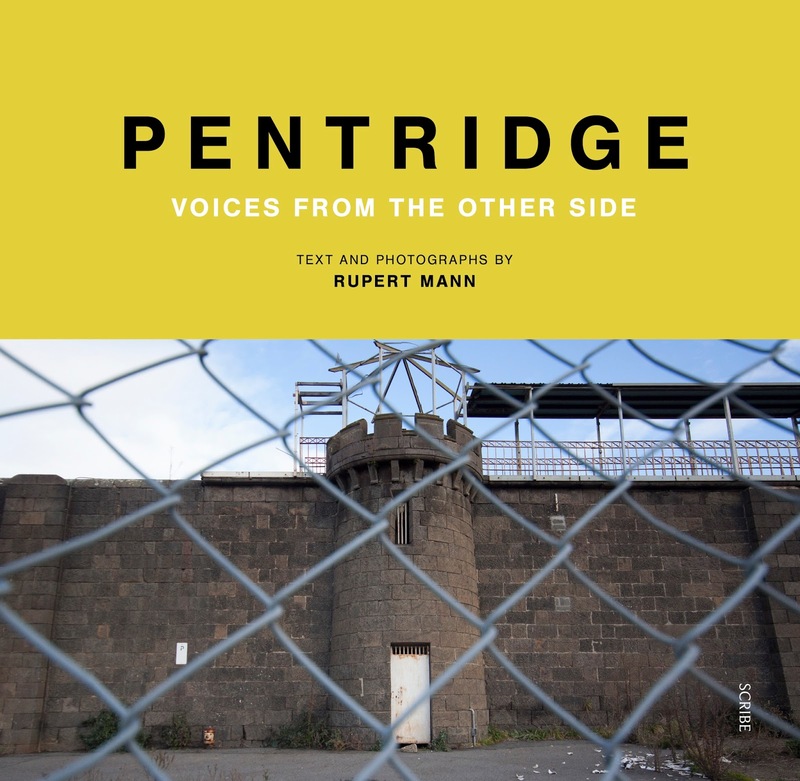 Pentridge - Voices from the Other Side is the result and contains personal stories from a variety of people alongside many photographs of the now deserted and run down prison. I enjoyed reading the 14 interviews with former prisoners and staff, however some of them were understandably heavy going and required a good interval of time before I was ready to move on to the next one. Given Rupert Mann is a photographer, I was expecting the photographs to be of better quality and composition. However when I learned he didn't have permission to photograph Pentridge, it became clear he was probably trespassing, short of time and therefore unable to take the equipment he might have liked. Included in the back of the book was a breakdown of each of the divisions at Pentridge - including purpose, capacity and floor plan - which would have been better served at the front of the book. Ultimately I'm thankful to Rupert Mann for preserving the history of Pentridge in these interviews and wish Pentridge had been preserved as a museum. 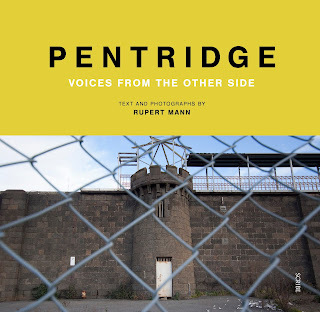 Pentridge - Voices from the Other Side by Rupert Mann is an important book and recommended for readers of history and true crime and fans of abandoned places photography. Yes, it's a thing. Kerri, has won a brand new copy of Before I Let You Go by Kelly Rimmer thanks to Hachette Australia. Mish opted for the 'surprise me' option, so I'll be checking in with her about that. Both winners will receive an email today with the details and will have 7 days to provide their mailing address. I think my birthday giveaway is one of the most fun giveaways to organise, so I've decided to run it again next year. What do you think? Anything you'd like me to do differently next time? Let me know in the comments and keep on reading. Beauty In Thorns is the latest offering by one of my favourite Australian authors Kate Forsyth, renowned for her fairytale re-tellings. I went into this believing Beauty In Thorns was going to be loosely based on the sleeping beauty fairytale. Wrong! What I discovered instead was a fascinating look at the lives of a group of successful artists known as the Pre-Raphaelites, which included Dante Gabriel Rossetti, Ned Burne-Jones and William Morris. Yes, William Morris of the medieval inspired wallpaper designs and tapestries. I've long admired his designs so it was a pleasant surprise to find him in this novel. Joining the young artists in the mid 1850s, the novel covers the next 50 years of their lives, including their dreams and aspirations, work with various muses, struggles and successes, love and heartbreak and in many cases their physical or mental decline and subsequent death. The women in the novel (some beginning as an artist's muse) were equally important to the story and I enjoyed watching their lives unfold within the group as well. Naturally I was most interested in the life, love and work of William Morris and through this book learned that he was an incredibly industrious man. He left an enormous legacy and body of work in all manner of fields, including writing - poetry, essays and translations - textile designs, fabric dyeing, embroidery, stained glass window designs and tonnes more. I think I'm primed to read a book on William Morris next; any suggestions? My ultimate wish after reading Beauty In Thorns was that the cover incorporated some kind of reference to the art and poetry that was so very much part of the novel. 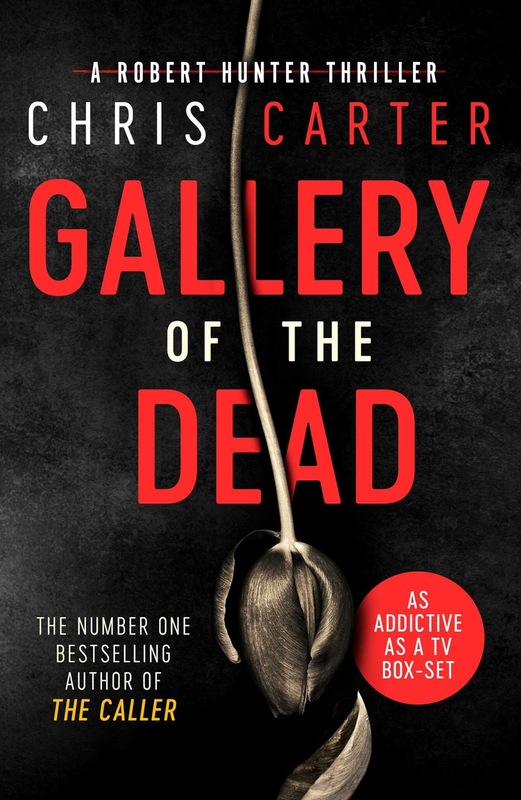 By the end of the book I understood the reference to sleeping beauty - being one of the major series of paintings by one of the main characters - but to me the novel was about all of the artists and their families. I would much prefer to see one of their paintings on the front than a stylised woman that could be any one of the muses or wives in the novel. 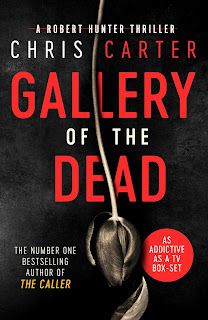 I guess I'm saying I have an issue with how this was marketed but the writing and the story was a pleasure to read; even if I did have to put the book down to look up various paintings along the way. 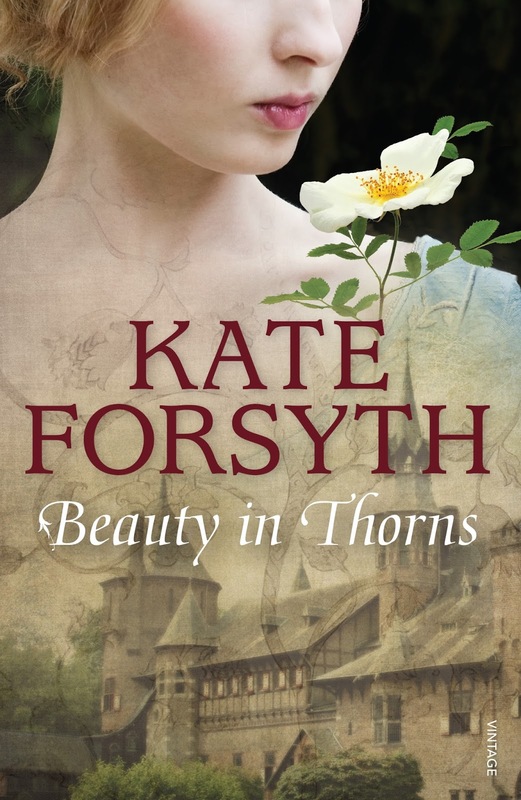 I highly recommend Beauty of Thorns by Kate Forsyth to fans of historical fiction and anyone with an interest in art and beauty. I just disembarked from a hell of a turbulent thriller. 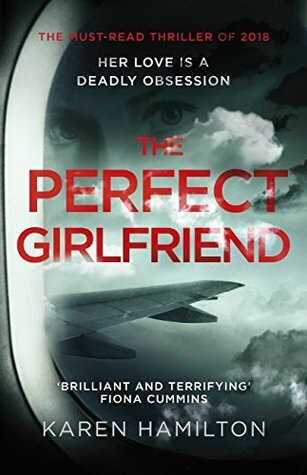 The Perfect Girlfriend by Karen Hamilton was a gripping read and a scary insight into what happens when a relationship goes wrong. Juliette is obsessed with her pilot ex-boyfriend Nate and becomes an airline steward in order to win him back. Juliette has serious baggage and if you're a male reader then consider this a horror novel. The lengths Juliette goes to in an effort to win Nate back were entertaining at first, then bothersome, then troublesome before spiralling into downright crazy! You definitely don't want to come across a character like Juliette in real life. Ever! I admired Juliette's energy and determination but couldn't help wanting her to shift focus and 'move on'. It's only when the heart of her fixation was revealed that I really began to understand her. The duties and lifestyle of airline crew featured prominently throughout the novel and I enjoyed this fresh and unique setting way more than I expected. I was utterly gripped by The Perfect Girlfriend and for heightened pleasure, I recommend you read this on a plane with your boarding pass as a bookmark. Arm the doors and cross check people, and get ready for an exhilarating take off and surprise destination. 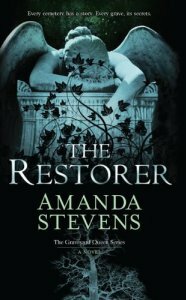 It's my birthday in March and I want to celebrate, so let’s have a giveaway! Last year's birthday giveaway was my most popular giveaway for the year, so let's do it again. Just choose one of the books pictured (right) and enter using the form below. The winner will win their choice of book. Depending on the number of entries, I 'may' decide to choose a second winner.